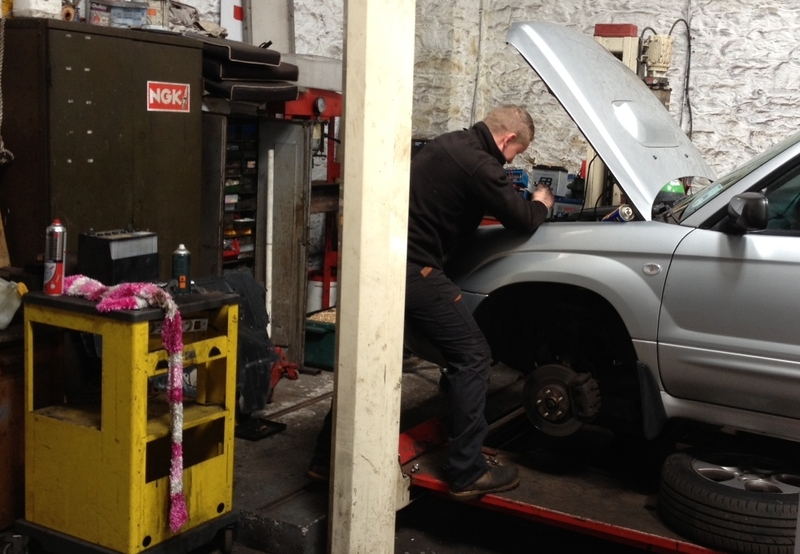 An established and respected MOT Testing Centre & Vehicle Servicing Garage in Disley Cheshire. Offering a fully equipped test centre with all the facilities to service and repair your vehicles. Including vehicle diagnostic equipment to ensure the work carried out on your vehicle runs as smoothly and as efficiently as possible. All servicing includes parts and labour. Your MOT can be carried out whilst you wait. To book a service, MOT or repair with Moortop garage phone 01663 765895 or call in to see us.